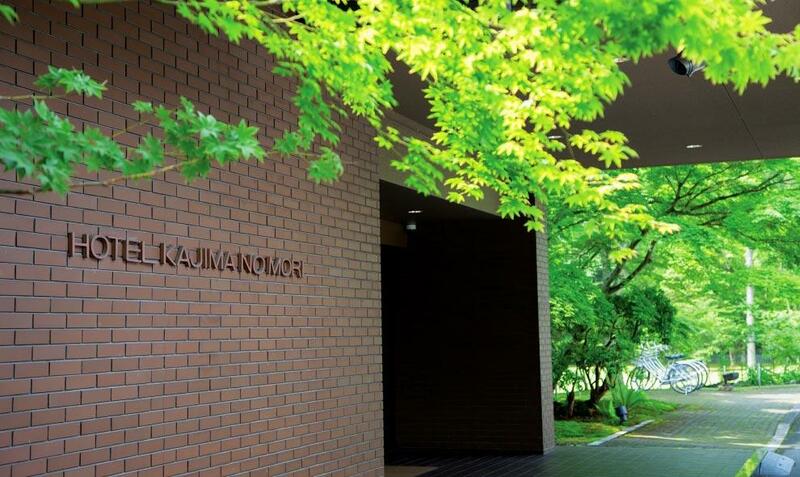 Naturally hidden gem in the heart of the Japanese forest. 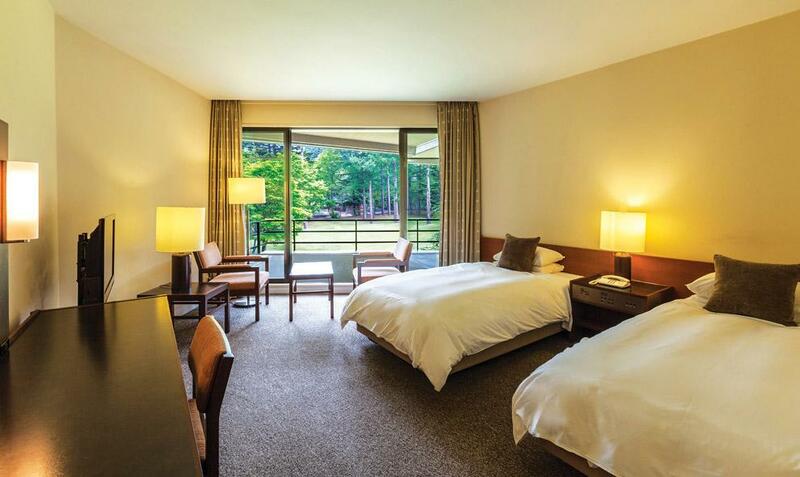 As you emerge from a lane lined with Japanese larch trees, the two-story hotel with a white-and-brown exterior and a 30,000 garden comes into view. 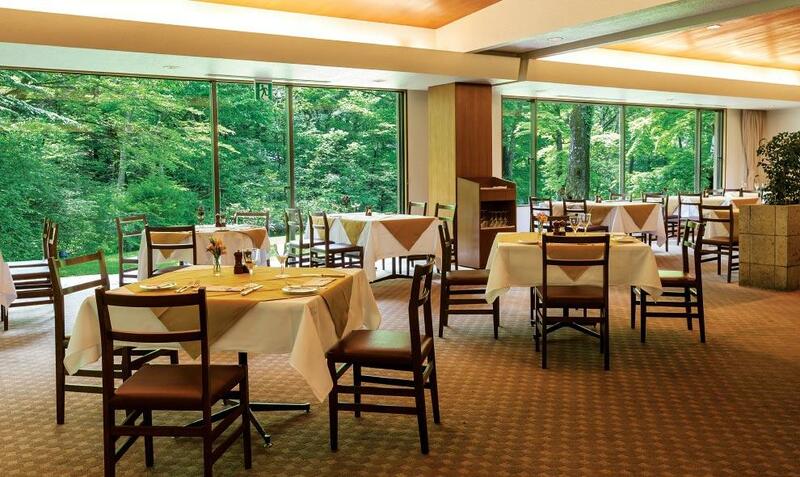 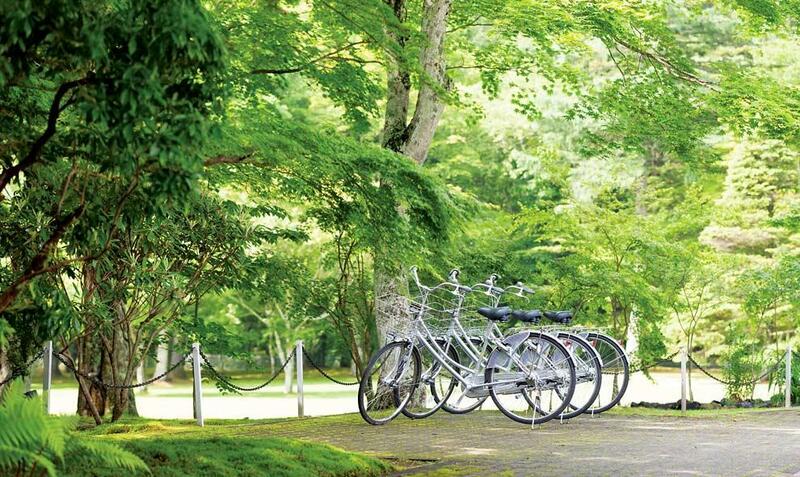 Bask in the tranquil scenery of frolicking wild birds and squirrels and the gentle breeze of Karuizawa as you enjoy a fulfilling day of cycling or perhaps a round of golf at the adjacent golf club. 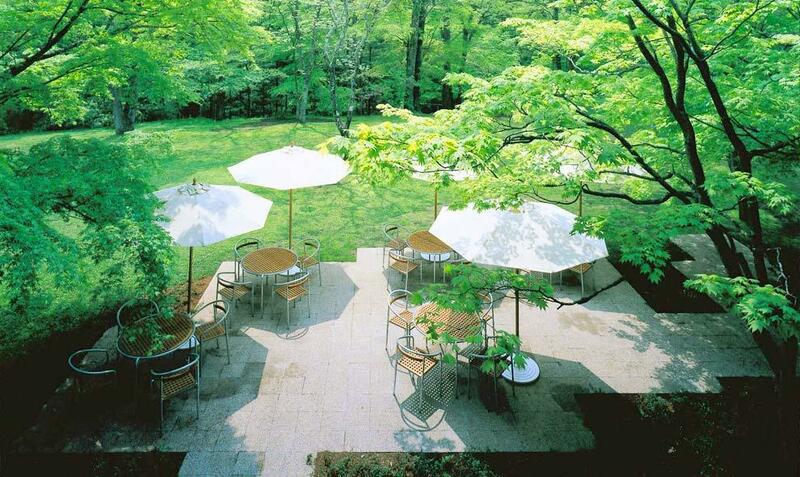 Traditional Karuizawa lives on at Kajima no mori. 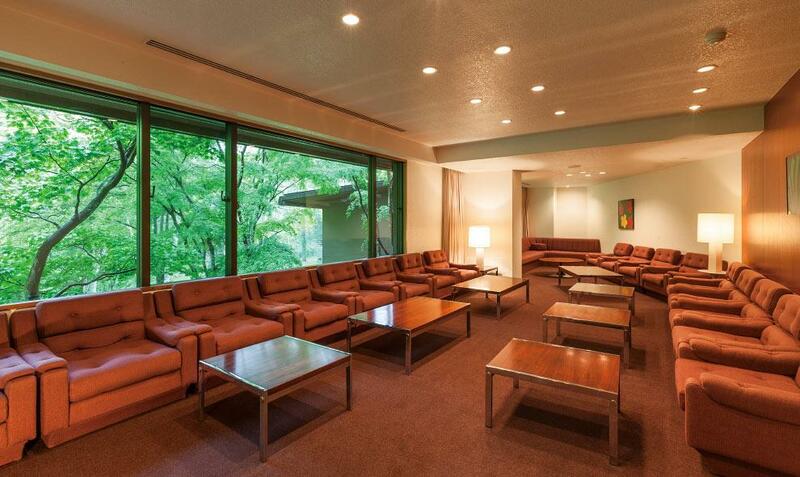 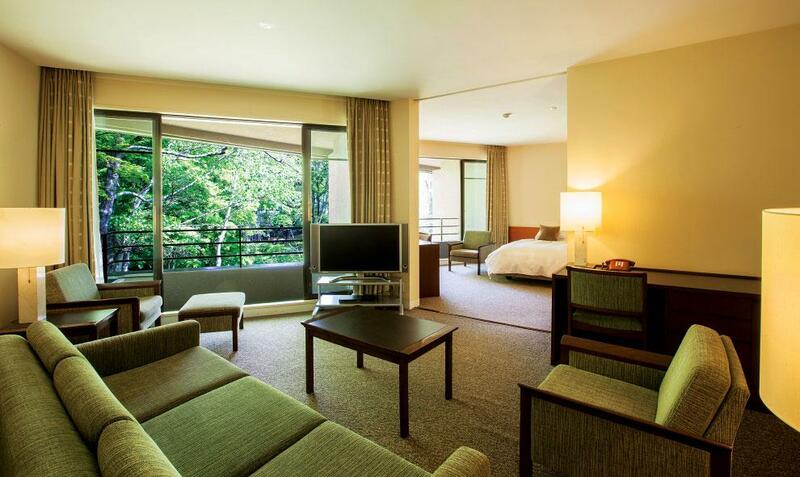 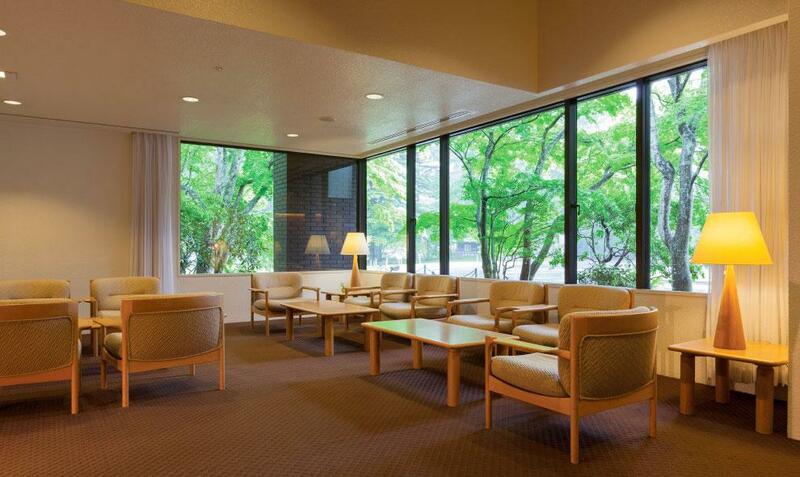 20 minutes from the Usui Karuizawa Interchange off the Joshinetsu Expressway. 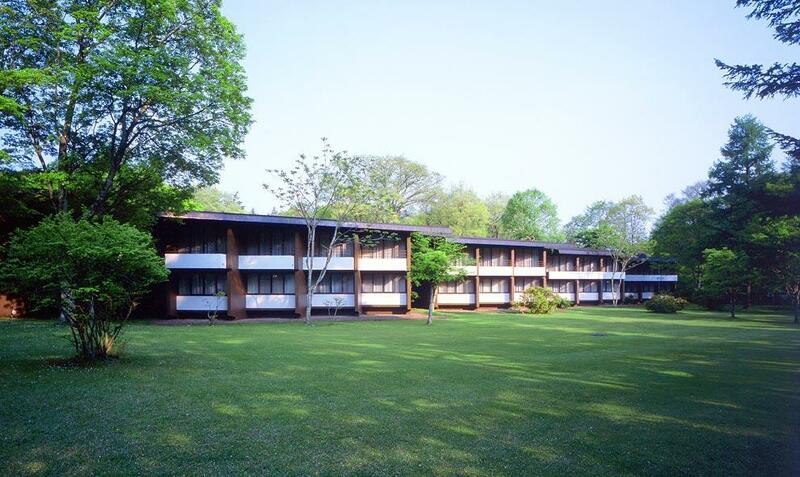 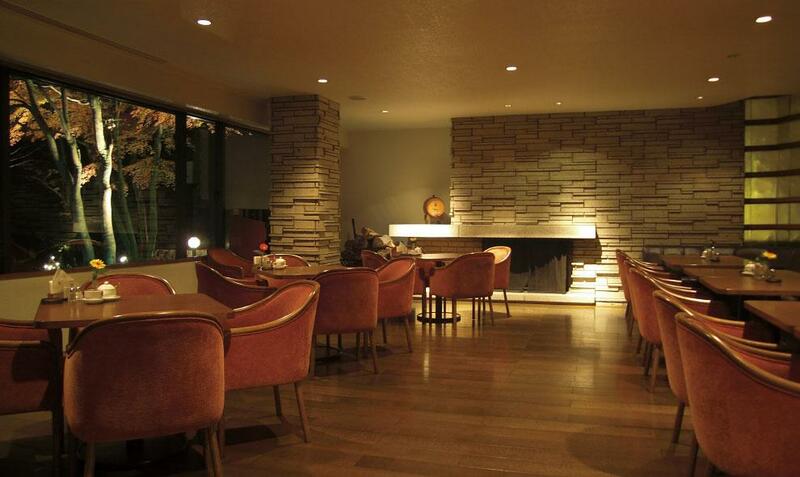 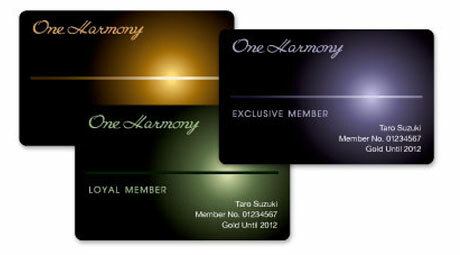 One hour by bullet train from Tokyo station to Karuizawa station, five minutes from the station by car.